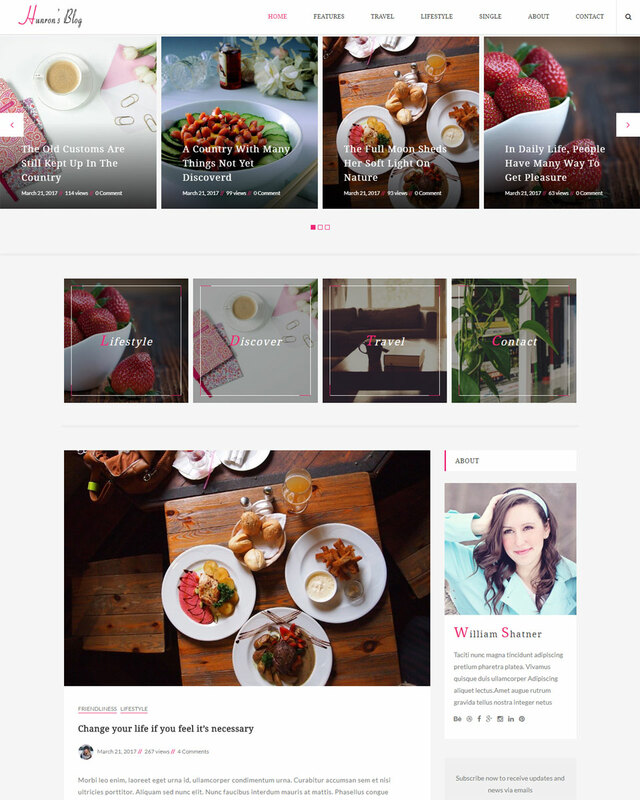 Huron is modern and easy-to-use Wordpress theme. 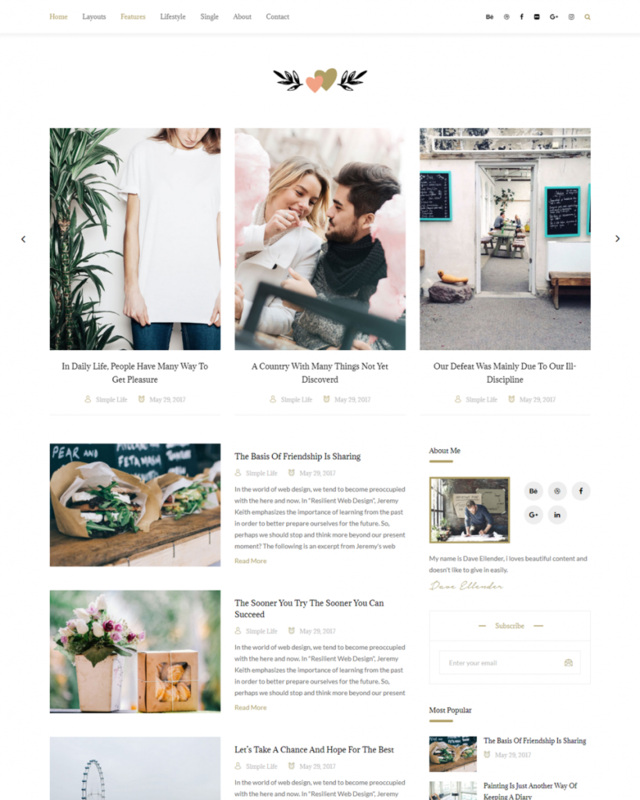 It comes with clean & elegant design and options very easy to setup for styling the blog layout (15+ home pages layout), many post formats. 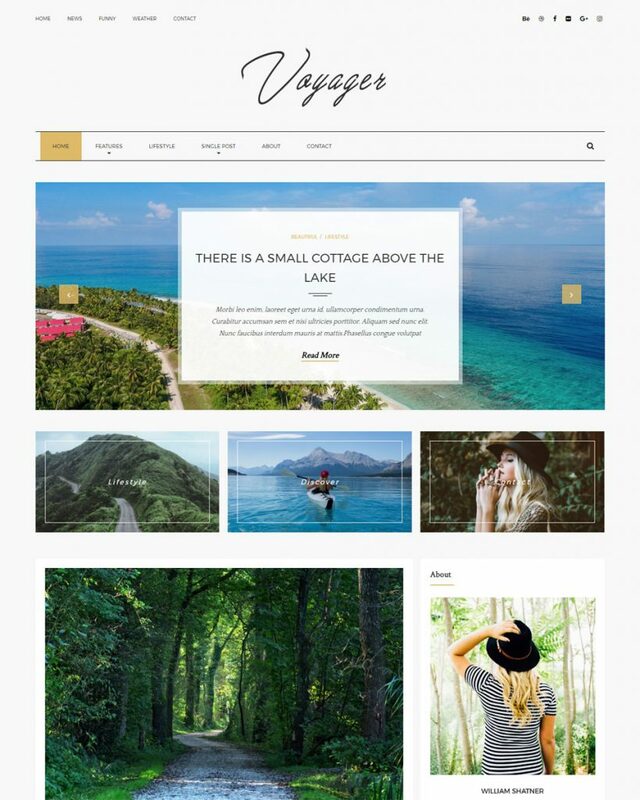 Huron is suitable for any kind of blog, personal, food, travel, photography, publishing or tutorial blog sites. Using Redux Theme Options you can customize your blog the way you want very easy! I purchased the Huron Theme on Sunday. Once installed, I wasn’t sure how to incorporate my material into the theme. I emailed Kendy on Monday and within 20 minutes I had a response with screen-shots, instructions, and an offer to help. Kendy went onto the site and fixed my problem. 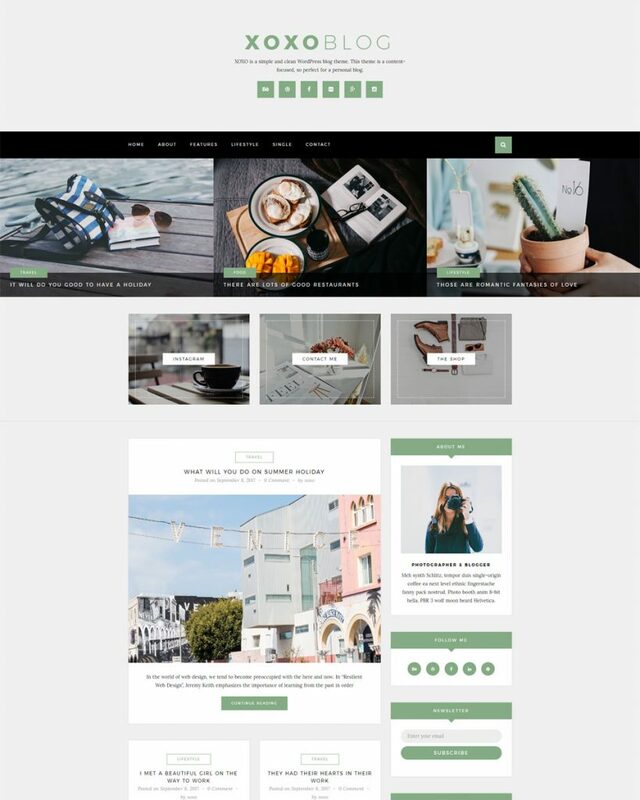 The customer service was outstanding, and my website looks beautiful. I asked additional questions and the response was almost immediate. I couldn’t be more pleased that I chose this theme and Kendy! The best part? My readers love the theme! Thank you, Kendy!